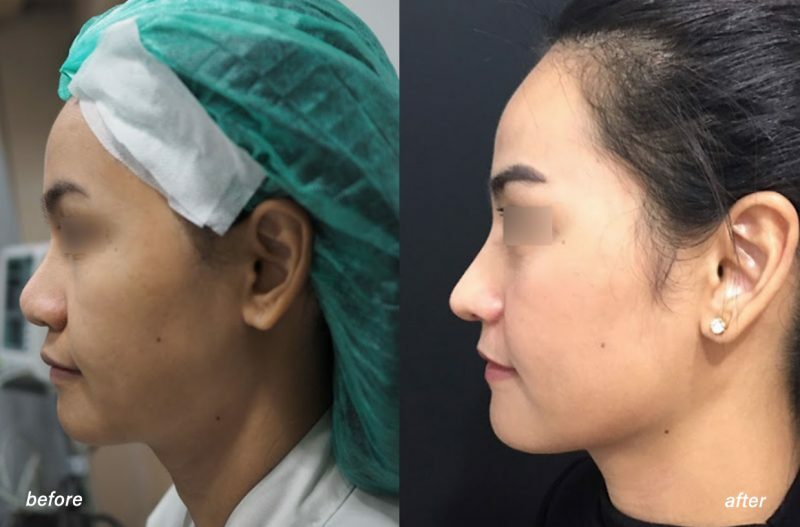 Dr. Supasid joins the team of exceptional Plastic & Reconstructive Surgeons partnering exclusively with CosMediTour at Samitivej Chinatown Hospital. 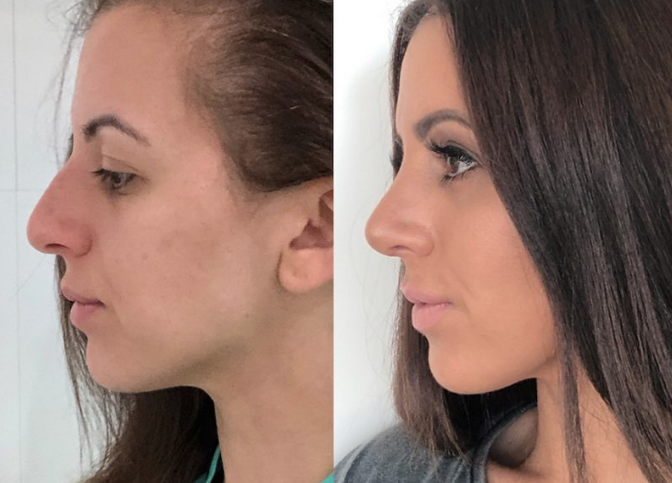 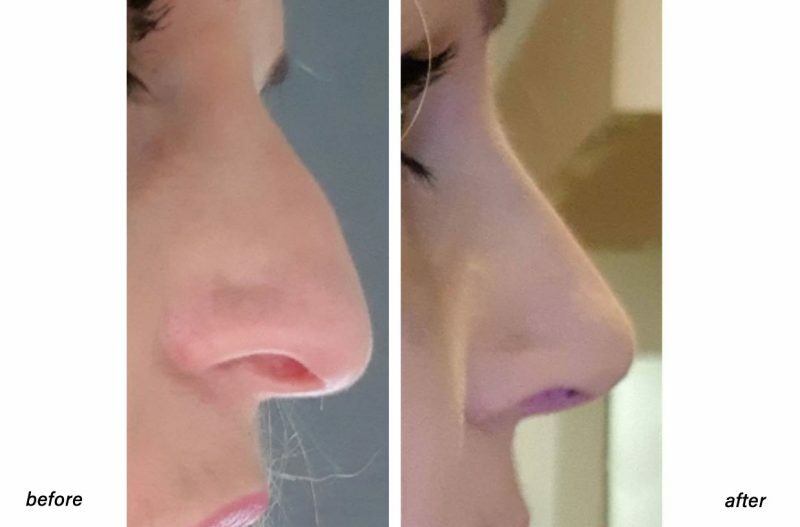 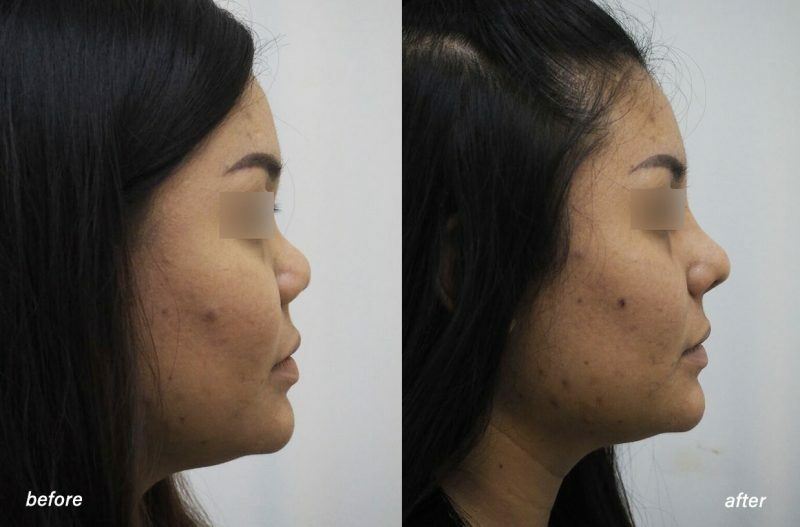 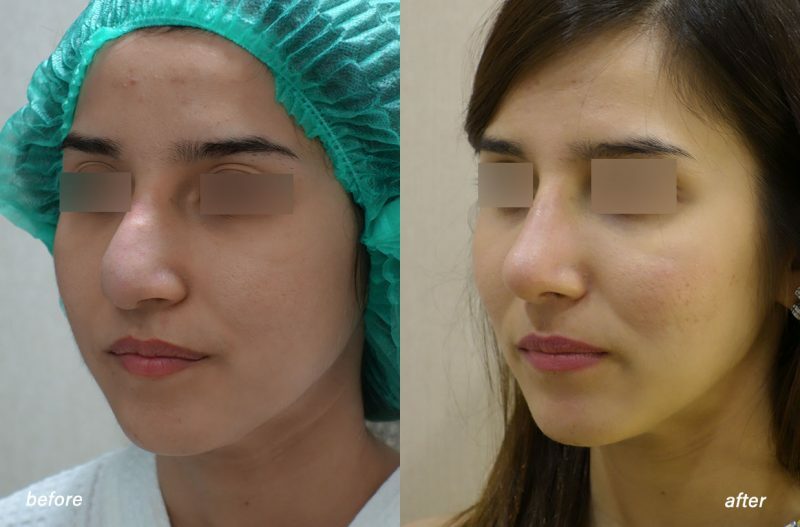 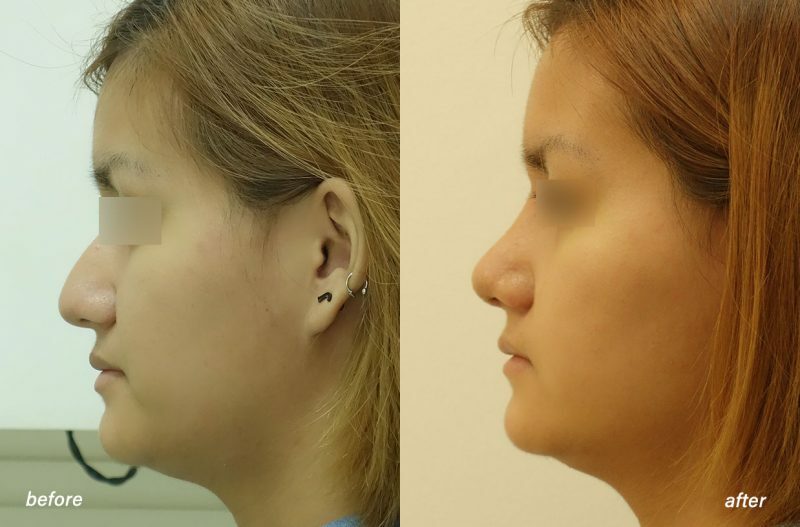 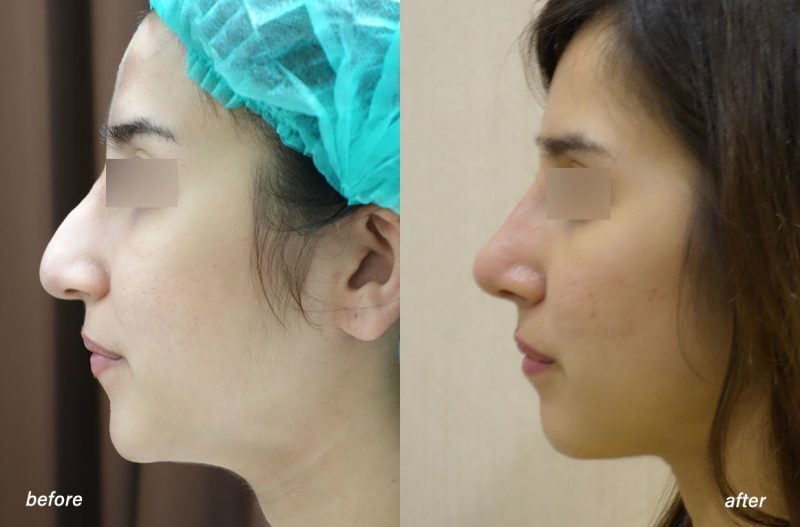 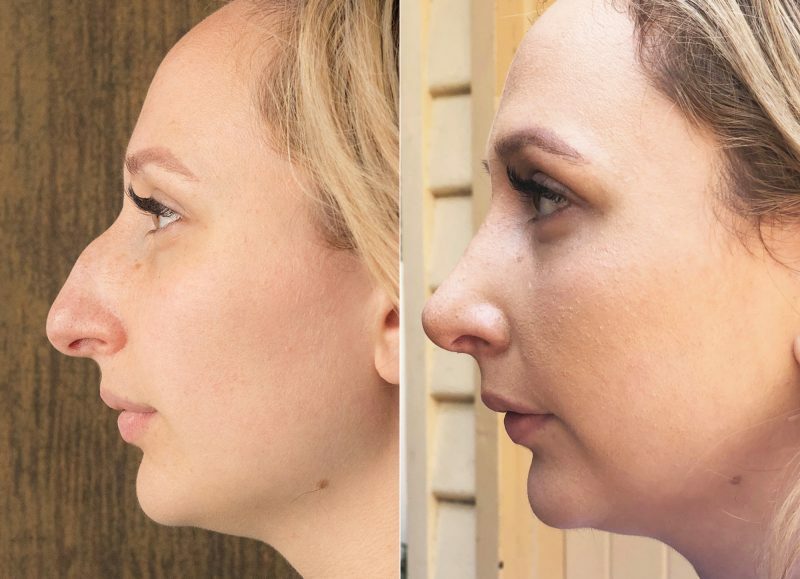 Dr. Supasid is best known and highly sought after for Open Rhinoplasty and Revision Rhinoplasty with Autologous Cartilage Grafting, Face and Neck Lifts. 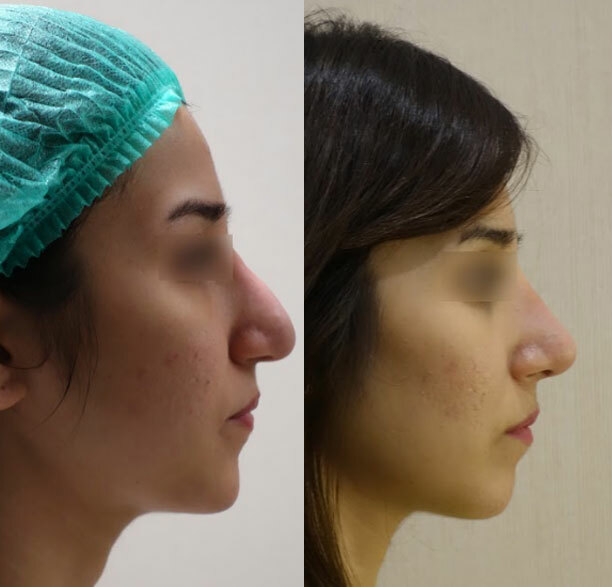 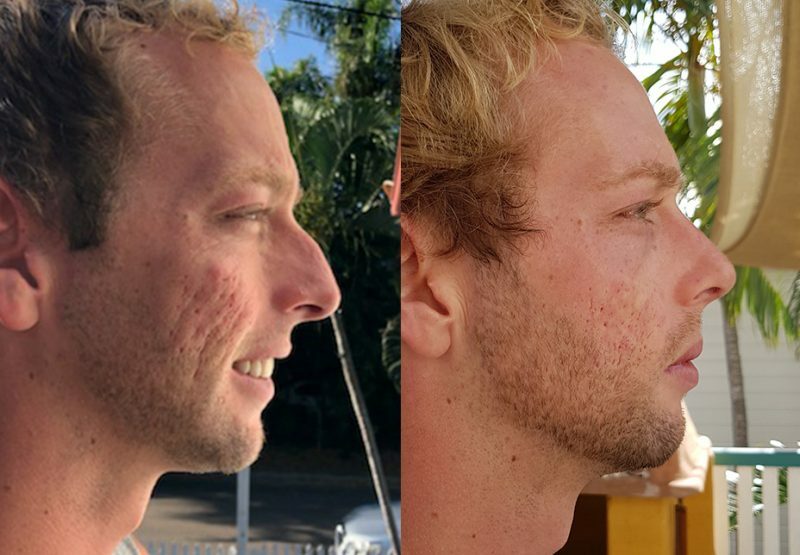 Practicing since 2012, Dr. Supasid’s results and attention to detail using advanced surgical techniques are second to none. 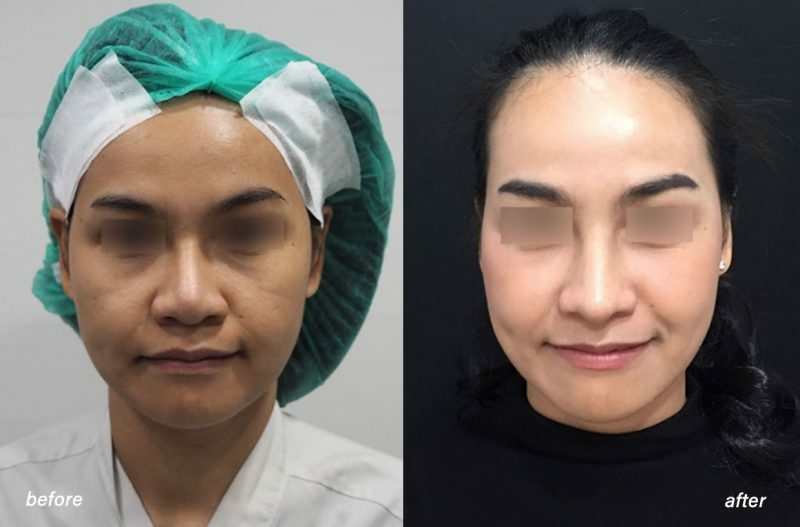 When he is not operating on CosMediTour patients, Dr. Supasid Jirawatnotai is deeply committed to the treatment of facial paralysis patients. 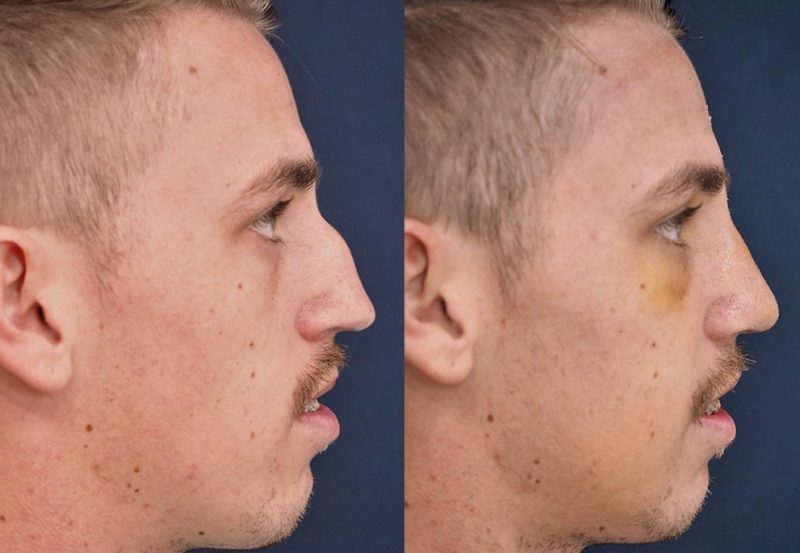 His expertise in reconstruction of damaged facial nerve and muscle via facial nerve transfer and free functional muscle transfer helps individuals with facial paralysis and Bells palsy return to normal or near-normal life. 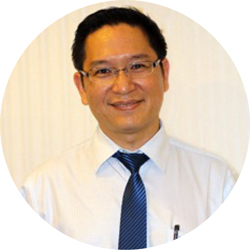 With his contribution, the first dedicated facial paralysis clinic in Thailand was set up in Prasat Neurological Institute in 2012. 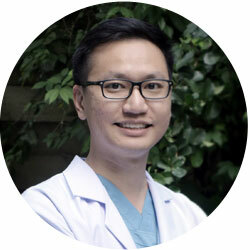 Due to popularity, Dr. Supasid has limited surgery dates available. 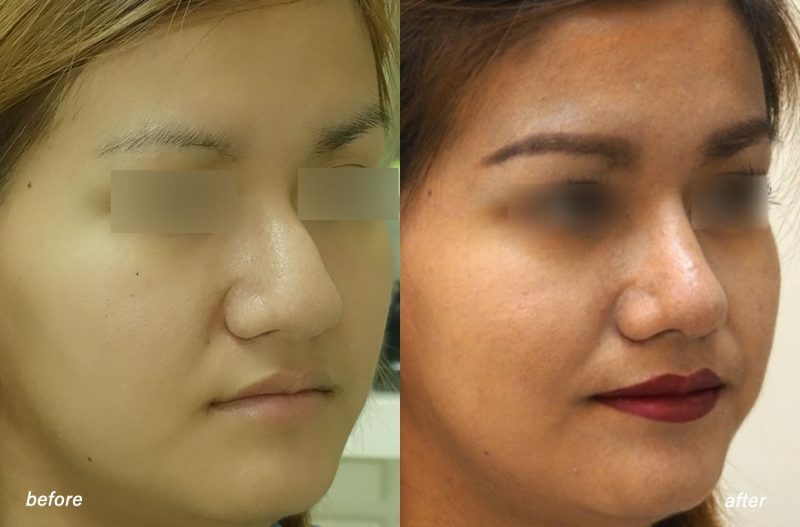 ENQUIRE NOW for more info or get a FREE ASSESSMENT to start your surgery journey.